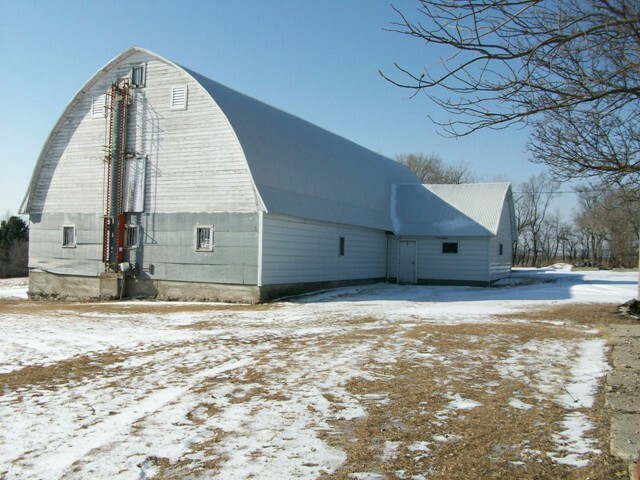 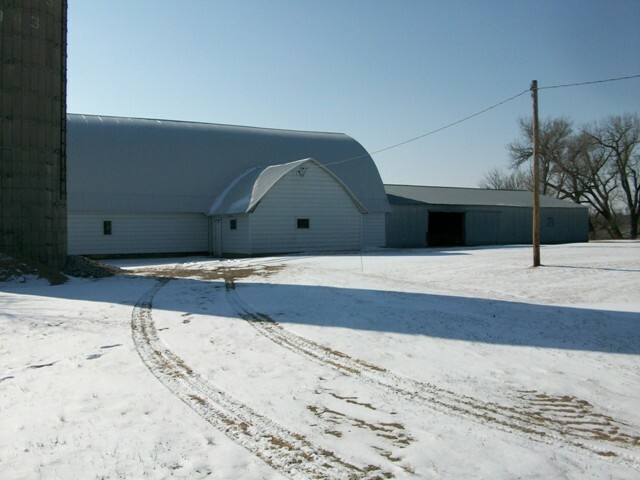 This is a hard to find 14 acre farmsite with an excellent home and full set of buildings. 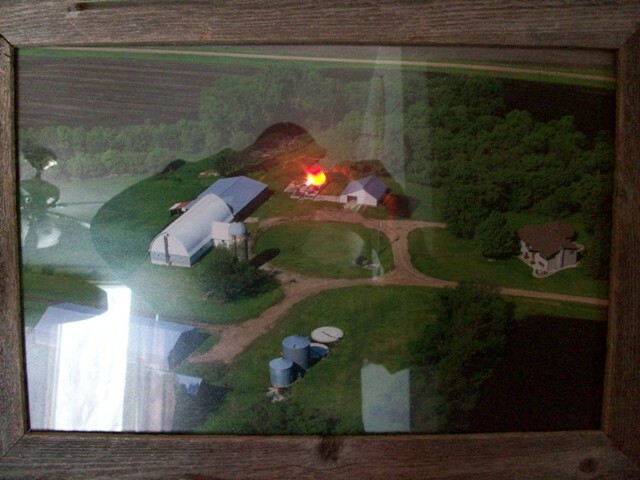 This one won't last long. 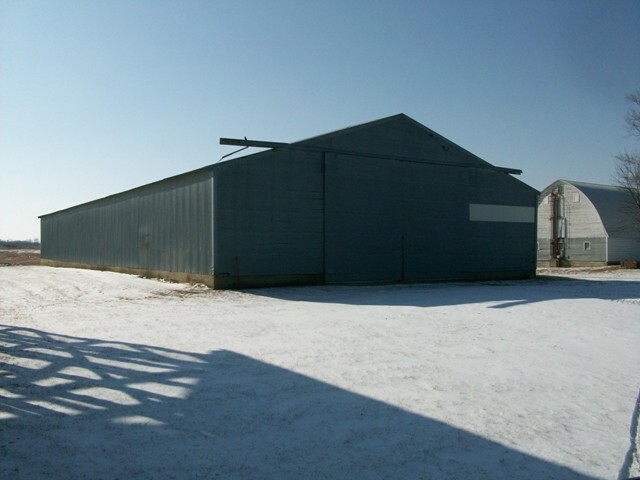 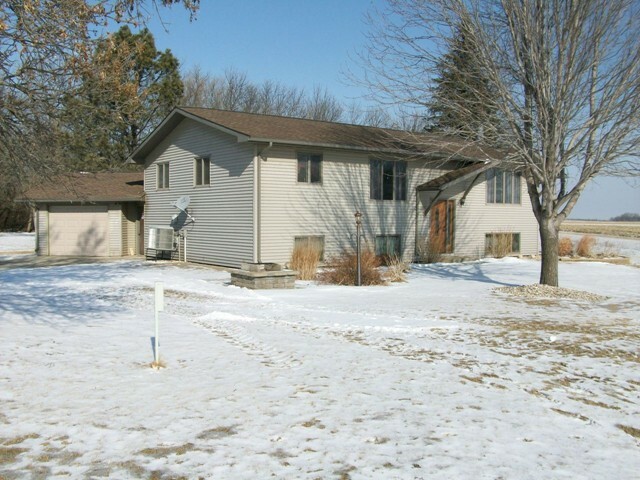 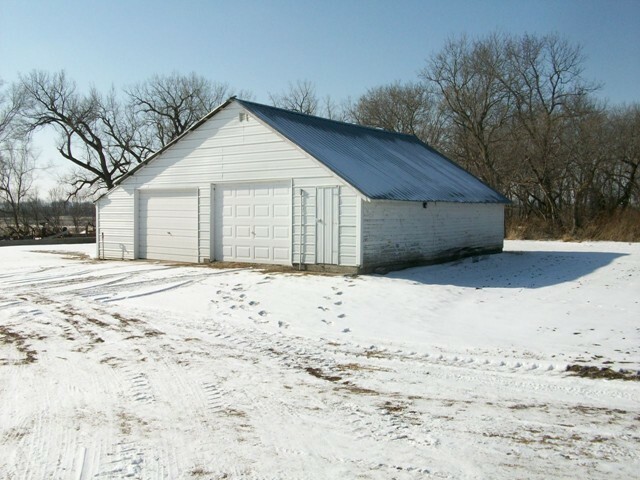 Full set of buildings plus approximately 10 acres of pasture and creek.